As churn impacts every area of your SaaS business, we have brought together all the key elements that can affect churn, both positively and negatively. This guide houses everything in one simple list for you to action in your business. 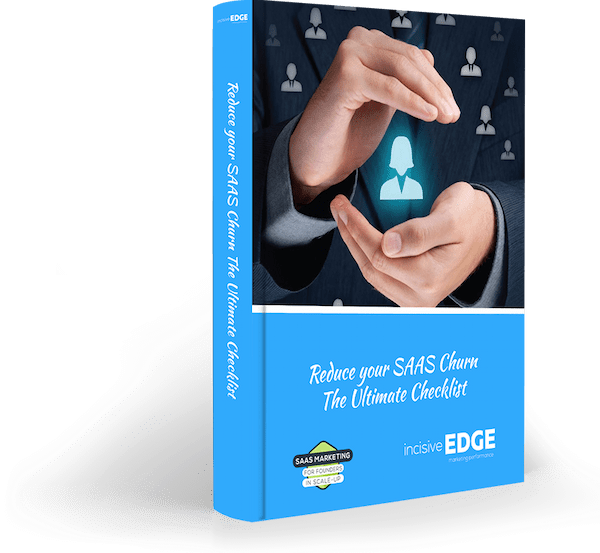 No frills, yet packed with all the ingredients for you to successfully manage your churn.